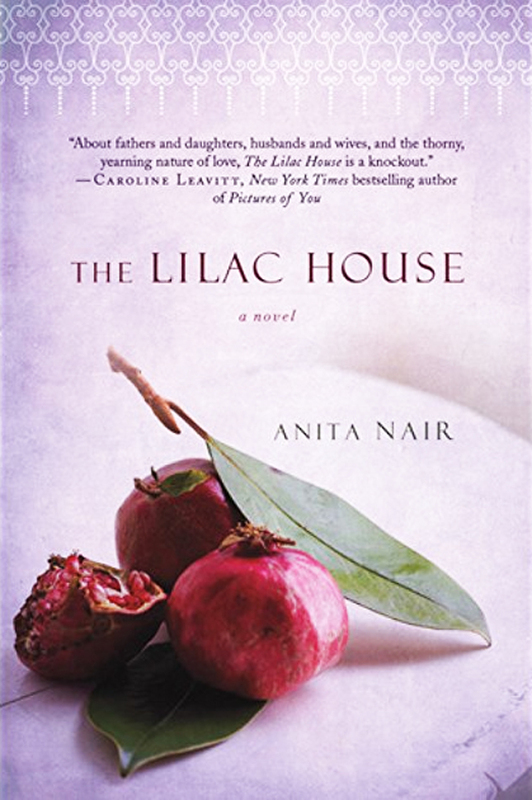 Anita Nair’s Lessons in Forgetting (2010) as The Lilac House in the US region has been shortlisted for the first edition of the Rabindranath Tagore Literary Prize, awarded annually in the honor of Rabindranath Tagore, Indian author and the first non-European Nobel prize winner for Literature. The Tagore Prize is a legacy to Rabindranath Tagore, his outstanding contribution to Indian and international literature, as well as to the cultural, educational and humane ideas he pursued throughout his life. creativity, outstanding literary relevance, promotion of peace and national, cultural and religious tolerance, preserving linguistic and cultural heritage, and being socially conscious in character. The opening ceremony and the first presentation of the award will be held on April 11th, 2018 from 6 pm to 9 pm in New Delhi, in the premises of India International Center (IIC). The laureate will receive US$ 10,000, and a diploma. Do keep following the https://www.facebook.com/tagoreprize/ for updates and the announcement.